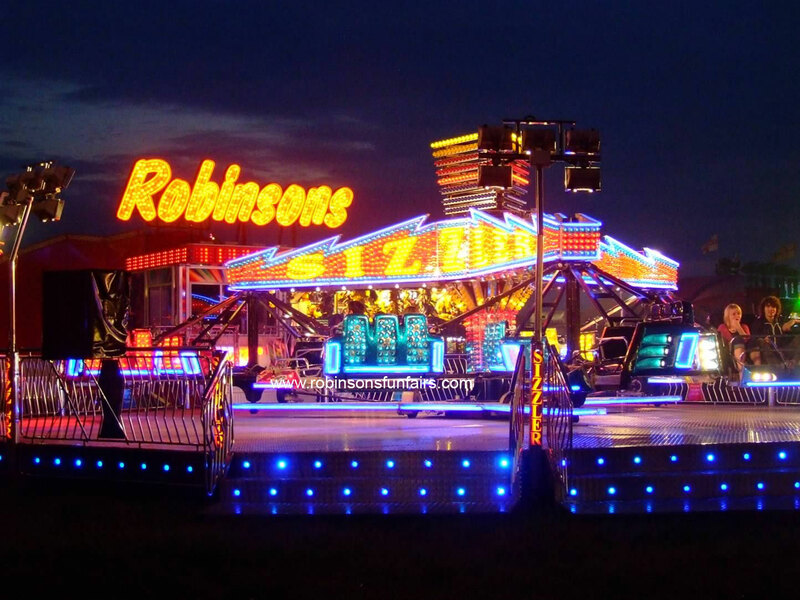 Robinson's Fun Fairs is involved with a wide range of events throughout the north of England including as Leeds Great St Valentine's Fair, Halifax Lord Mayor's Charity Appeal, Ripon Festival, Gawthorpe May Pole, Knottingley Carnival, Huddersfield Christmas Fair and many more. 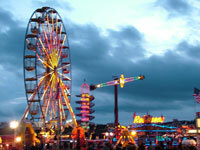 Our rides and attractions are proven to boost number at all these events. 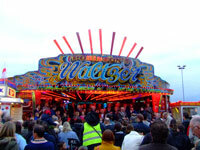 Not only can we provide fairground entertainment, we can actually organise the event itself, then advertise it using our highly experienced promotions team. 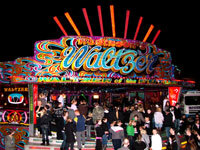 Carnivals, galas and fireworks spectaculars are our speciality, and stewards and staff come fully trained. 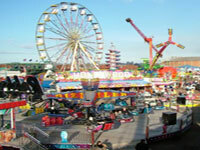 But we appreciate each event is different, and that is why we are happy to meet you in advance, attend meetings and carry out a full site assessment so that we get it right on the day. Take the first step by calling Call Stewart Robinson now on 07836 329496 or 0114-245-1030.